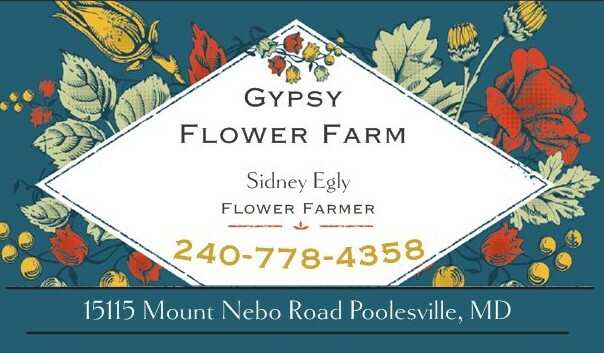 Gypsy Flower Farm is a Certified Naturally Grown cut flower farm operating in Poolesville, MD. Since 2017, we have worked passionately to bring our customers beautiful and organically grown cut flowers without pesticides or heavily sprayed chemicals. What started from a tiny backyard cut garden less than two years ago has blossomed into a thriving research and education farm, specializing in giving flower lovers the tools and motivation they need to grow natural and pesticide free flowers. Every one of our flowers is grown with the most upmost care and patience, bringing our customers unique, uncommon and popular varieties throughout the seasons. From fragrant and colorful Tulips introducing us to spring, tall and vibrant Sunflowers in the summer and countless varieties in between, we harvest only the best of what is blooming each day. Farmers should work with the environment rather than disrupt it. 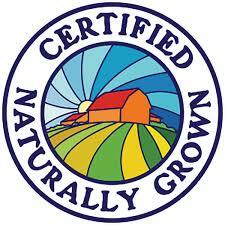 As flower farmers, we strive to use the best organic compost, natural insect repellents and flower disease remedies we can. We are always researching new and interesting ways to grow flowers while also preserving the beautiful environment around us.